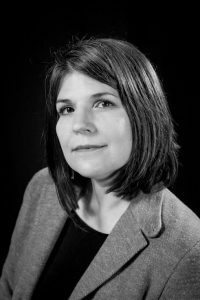 Erin Stalcup is the author of the story collection AND YET IT MOVES (Indiana University Press, 2016), and the novel EVERY LIVING SPECIES (Gold Wake Press, 2017). 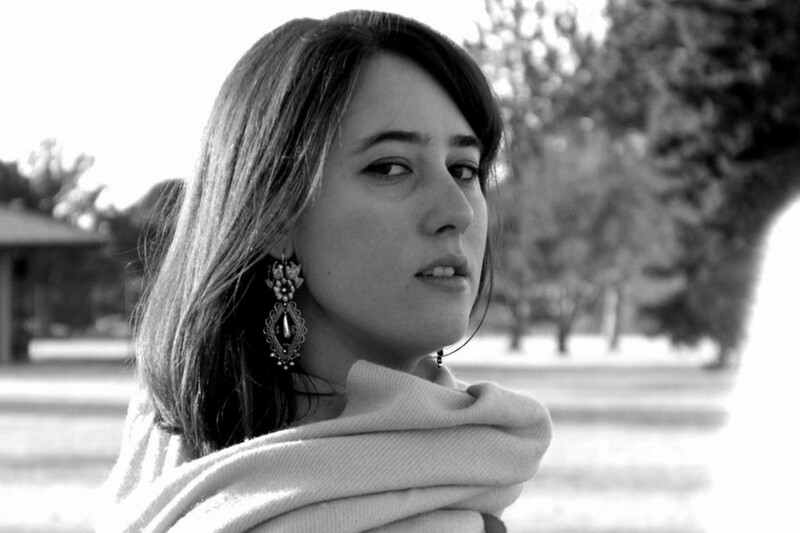 Her fiction has appeared in The Kenyon Review, The Sun, Hinchas de Poesía, and elsewhere, and her creative nonfiction was listed as a Notable Essay in The Best American Essays 2016. After teaching in community colleges, universities, and prisons in New York City, North Carolina, Texas, and Arizona, she now teaches in the MFA Program in Writing & Publishing at Vermont College of Fine Arts. You can read and hear some of her work at www.erinstalcup.com. 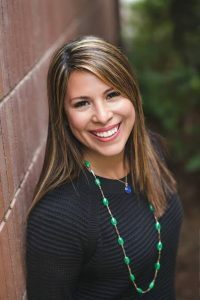 Natalie Scenters-Zapico is a fronteriza from the sister cities of El Paso, Texas, U.S.A., and Cd. Juárez, Chihuahua, México. 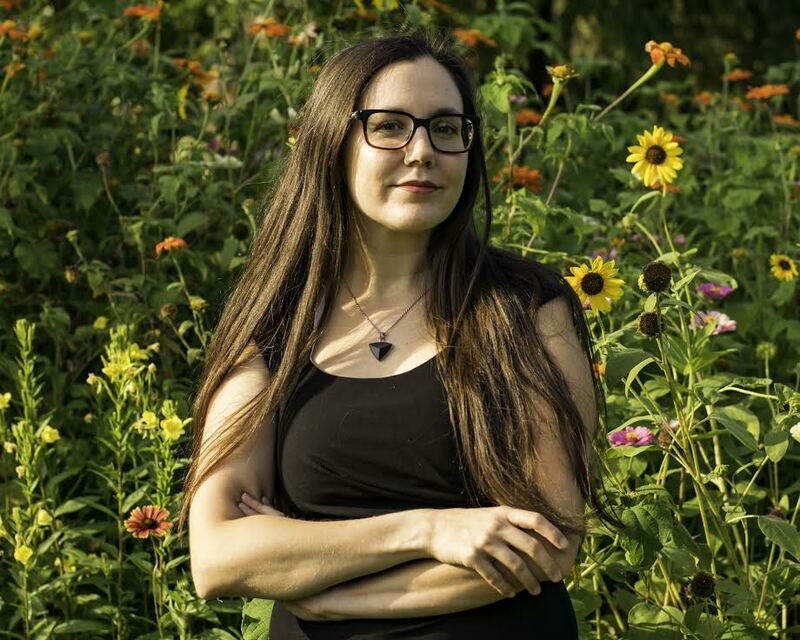 Her first book THE VERGING CITIES (Center for Literary Publishing 2015) won the PENAmerican/Joyce Osterweil Award, Great Lakes Colleges Association’s New Writers Award, NACCS Foco Book Prize, Utah Book Award, and was featured in Poets and Writers, LitHub, and the Los Angeles Times. LIMA : : LIMÓN, her second collection, is forthcoming (Copper Canyon Press Spring 2019). She has won fellowships from the Lannan Foundation (2017) and CantoMundo (2015). Her poems have appeared in a wide range of anthologies and literary magazines including Best American Poetry 2015, POETRY, Tin House, Kenyon Review, and more. Yamile (sha-MEE-lay) is a fútbol obsessed Argentine-American. She’s the mother of 5 kids and 2 adorable dogs. 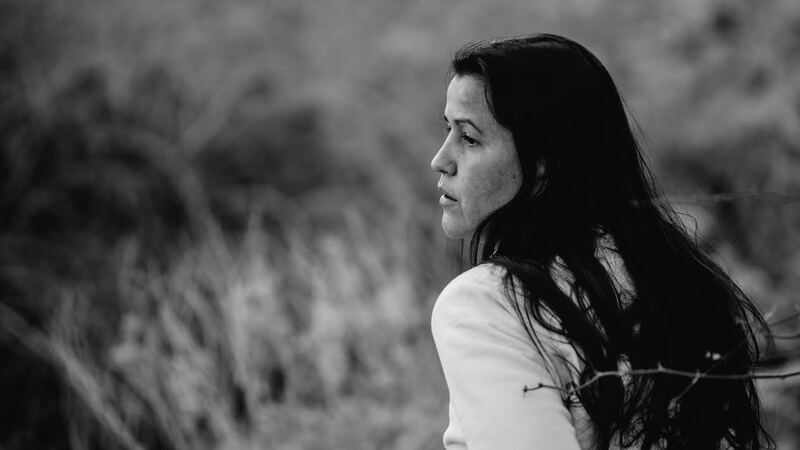 An inaugural Walter Dean Meyers Grant recipient, and a graduate of Voices of our Nations (VONA) and the Vermont College of Fine Arts MFA Writing for Children program, she’s the author of the forthcoming picture book WHERE ARE YOU FROM? (HarperCollins, 2019) and the middle grade novels BLIZZARD BESTIES (Scholastic 2019) andON THESE MAGIC SHORES (Tu Books/Lee and Low 2020). She’s represented by Linda Camacho at the Gallt & Zacker Literary Agency. 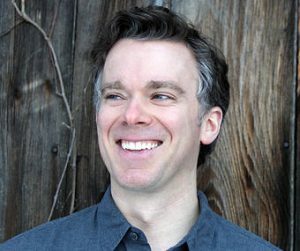 James Scott is the author of the national best-selling novel, THE KEPT, which was a finalist for the New England Book Award and an Amazon Best Debut of the Year. His short fiction can be found in various anthologies and journals such as One Story, Ploughshares, and American Short Fiction and earned several Pushcart Nominations. A frequent fellow at Yaddo, James has also received awards and residencies from the Sewanee Writers’ Conference, the Tin House Summer Writers Workshop, the Virginia Center for the Creative Arts, the Millay Colony, and the St. Botolph’s Foundation. He was an issue editor at One Story, and fiction editor and later managing editor of Redivider. Currently, he lives in Rhode Island, where he created and hosts the podcast TK with James Scott, where he interviews writers, editors, publishers, book sellers, designers, and agents. He is at work on his second novel, tentatively titled A FULL RESOLUTION. 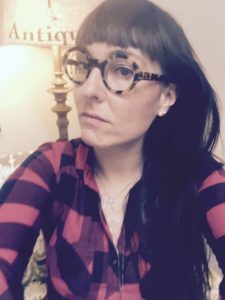 Erika T. Wurth’s publications include a novel, CRAZY HORSE’S GIRLFRIEND, two collections of poetry, and a collection of short stories, BUCKSKIN COCAINE. Her novel YOU WHO ENTER HERE is forthcoming from SUNY. A writer of fiction, nonfiction, and poetry, she teaches creative writing at Western Illinois University and has been a guest writer at the Institute of American Indian Arts. Her work has appeared or is forthcoming in numerous journals including Boulevard, Drunken Boat, The Writer’s Chronicle, Waxwing, and The Kenyon Review. She is represented by Peter Steinberg. She is Apache/Chickasaw/Cherokee and was raised outside of Denver. 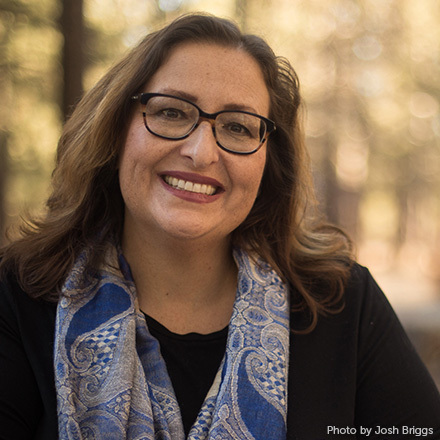 Elissa Washuta is a member of the Cowlitz Indian Tribe and a nonfiction writer. She is the author of STARVATION MODE and MY BODY IS A BOOK OF RULES, named a finalist for the Washington State Book Award. With Theresa Warburton, she is co-editor of the anthology SHAPES OF NATIVE NONFICTION: COLLECTED ESSAYS BY CONTEMPORARY WRITERS. She has received fellowships and awards from the National Endowment for the Arts, Artist Trust, 4Culture, Potlatch Fund, and Hugo House. Elissa is an assistant professor of creative writing at the Ohio State University. Monica Brown is the award-winning author of super-awesome books for children, including The Lola Levine chapter bookseries, MARISOL McDONALD DOESN’T MATCH/no combina, FRIDA KAHLO AND HER ANIMALITOS, and WAITING FOR THE BIBLIOBURRO. She is a professor of English at Northern Arizona University, specializing in Latinx and African American literature. She lives in Flagstaff, Arizona with her husband and her dog.